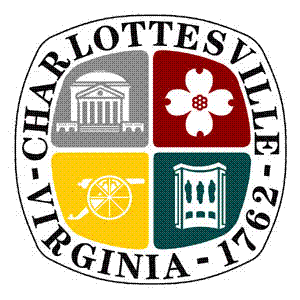 The City of Charlottesville will kick-off the 2018 Comprehensive Plan Update on Monday May, 8 at Carver Recreation Center from 1pm to 3pm. A series of workshops will be held in May and June to gather feedback from the community on how the update to the Comprehensive Plan should be shaped. The Public is encouraged to attend one or all of these workshops and be part of the process. All four workshops will be identical in format and information covered.